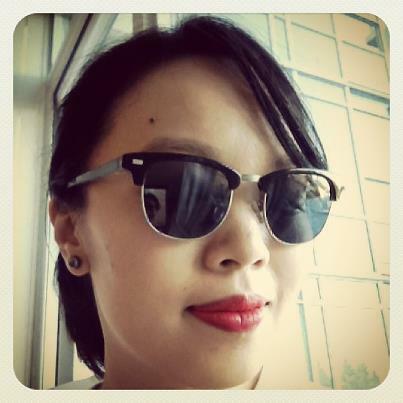 Second, the sunshine that followed days of torrential downpours finally let me wear my new shades from Benji Frank, a US-based eyewear company specializing in high-quality retro-inspired eyewear. I love these sunnies so far. An in-depth review of Benji Frank is coming soon, so stay tuned if you're shopping for a new pair of glasses or shades.